In the UK, a small group of energy suppliers dominate the market. These “Big Six” are British Gas, E.ON, EDF Energy, Npower, Scottish Power, and SSE. Their large market shares are partly due to a lack of competition. Previously, there had been few alternative companies to choose from. Now there are more than 40 smaller suppliers who joined the market in the last several years. These independent suppliers operate outside of the Big Six and generally have around 250,000 customers or less, compared to the Big Six supplying about 90% of households in the UK. 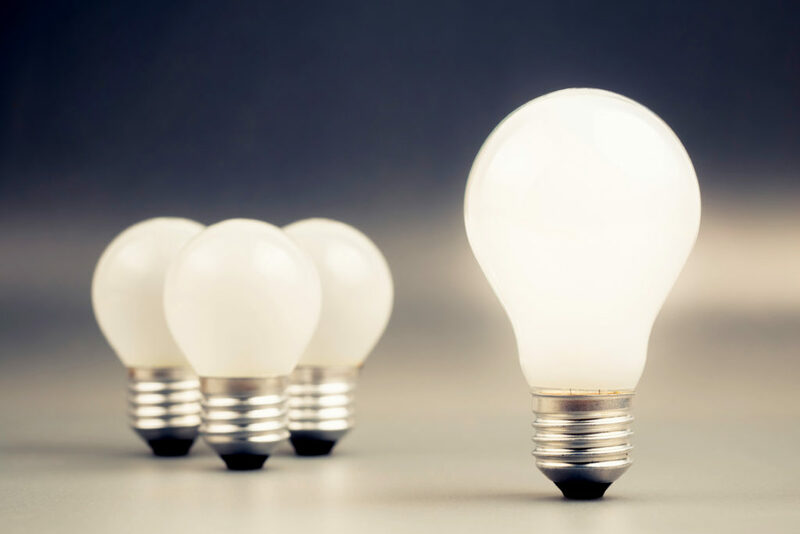 Here is what you should know about independent energy suppliers and switching to one. What are independent energy suppliers? An independent energy supplier is simply any energy-providing company which is not one of the Big Six. Within the range of independent energy suppliers, some may be very small and rarely heard of. Some may be much more established and have a relatively large customer base of their own, though still nowhere near the size of the Big Six. All independent energy suppliers play an important part in the energy market in the UK. They create competition for the Big Six and force all other energy companies to consistently review their practices and prices to attract and retain customers. They give consumers more choice than ever before. Why switch to an independent energy supplier? 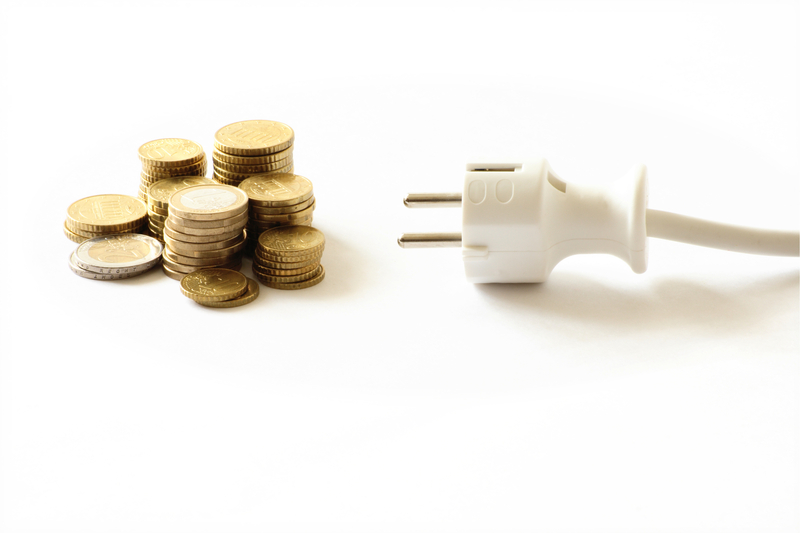 The primary benefit of switching to an independent energy supplier is cheaper energy bills. Saving money is an attractive prospect for many consumers, especially in times of financial and economic difficulty. Smaller suppliers can offer better deals and lower bills than the Big Six because they have smaller overhead costs. They are also exempt from ECO, the Energy Company Obligation. According to the UK government, large energy suppliers are obligated to provide measures improving energy efficiency in their customers’ households. The savings which the smaller suppliers make here are passed on to the customer through lower tariffs. What if an independent energy supplier goes bust? On the other hand, the primary drawback of switching to an independent energy supplier is the risk of them going out of business. Some consumers prefer to stick to the Big Six for the security. And if they do switch, some customers will go for the larger and more well-known independent energy suppliers to reduce this risk as well as their energy bills. This concern isn’t unfounded, as Extra Energy and Spark Energy have folded. However, while there might be some stress and hassle surrounding such an event, consumers don’t need to worry about losing their energy supply. Energy regulator Ofgem will transfer everything to a new supplier. Who are the top five UK independent energy suppliers? According to consumer surveys by Which? there are five independent energy suppliers in the UK that topped the charts for customer satisfaction. The number one spot is taken by Utility Warehouse, which is one of the more well-known independent suppliers. Next is Flow Energy, which was bought this year by Co Op Energy. In joint-third place are PFP Energy and Octopus Energy. These are both very new companies, having launched in 2015 and 2016 respectively. In 2018, M&S Energy has begun a partnership with Octopus Energy as their gas and electricity supplier. Utilita comes fifth, scoring 75% for satisfaction compared to the top rating of 79%. Which independent energy suppliers should I avoid? Most of the independent energy suppliers scoring lower on the aforementioned list are lesser known. The downside of smaller companies is fewer customer service resources, which can leave some customers feeling unsupported or frustrated. However, plenty of smaller energy providers do still have customer satisfaction ratings ranging from 66% to 72%. These include Avro, Bulb, Ovo Energy, Bristol Energy, Ebico and Robin Hood Energy, and First Utility. The Big Six are much lower down the list, but so are some other independent energy suppliers such as Economy Energy and, unsurprisingly, Extra Energy and Spark Energy, which closed down. Which independent energy suppliers are eco-friendly? Another draw for consumers looking to swap to an independent energy supplier is whether or not they provide renewable or “green” energy. These companies source or produce all of their electricity from renewable resources, such as water, solar, or wind power. While they are contributing to a cleaner environment and combating global warming, their tariffs can be at the higher end of the scale for the independent energy suppliers. However, Bulb Energy, Ecotricity, and So Energy are all in the top ten of energy suppliers for customer satisfaction. Green Star Energy, Good Energy, and iSupplyEnergy are all renewable but lower on the list. Whether you swap to an independent energy supplier or not is up to you. Maybe you already did but are looking to switch to an even smaller independent energy supplier instead. You’ll need to research the best independent energy suppliers on the market right now. Check that they offer what you want from a tariff, then compare prices and contract terms as well. Some of the important things that you should keep in mind are their customer support rating, their switching process, their exit fees, and whether they offer any extra perks such as discounts or reward vouchers. Only commit to switching energy suppliers if this will definitely benefit you.